Callie wants Lucien, and she knows he wants her, too. 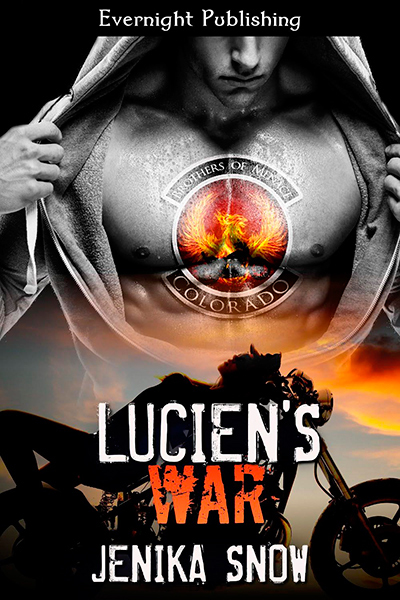 But being with him would cause bad blood between her dad and Lucien. She doesn’t want club relationships ruined, but her feelings for him grow, and Callie knows she can’t stay away.